Short domain names are scarce. And, with the increased usage of mobile devices, as well as overseas demand for short domain names, they are more valuable than ever. 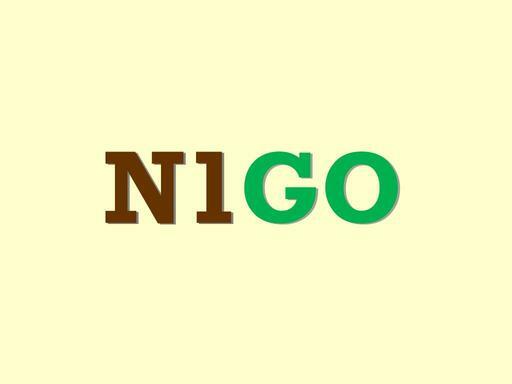 N1Go.com is a brandable 4-letter domain name that has limitless uses. Grab this short brandable today before it’s gone and launch your startup!